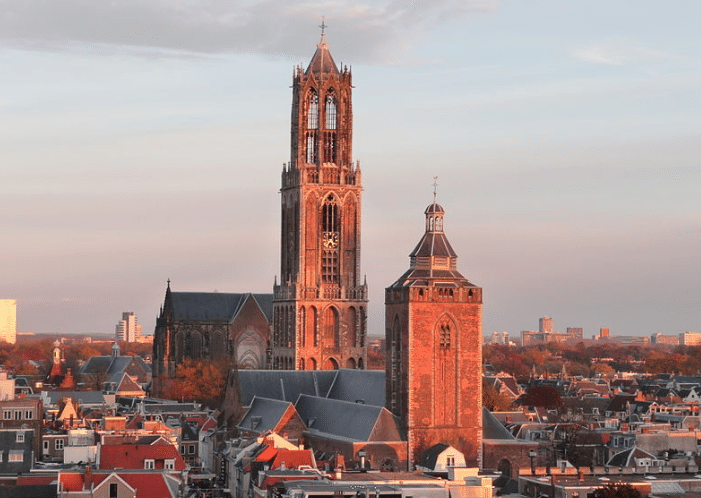 Utrecht is the capital city of the likewise named Province Utrecht. It has over 300 thousand inhabitants which makes it the fourth largest city of the Netherlands. The ancient city center has a lot of old buildings and structures (Early Middle Ages) which give Utrecht it’s own unique look. Because of it’s central position in the Netherlands it is an important transport hub for both rail and road transport. It also has the most cultural events next to Amsterdam.